From the Spring 1977 issue of the Collins Signal magazine. 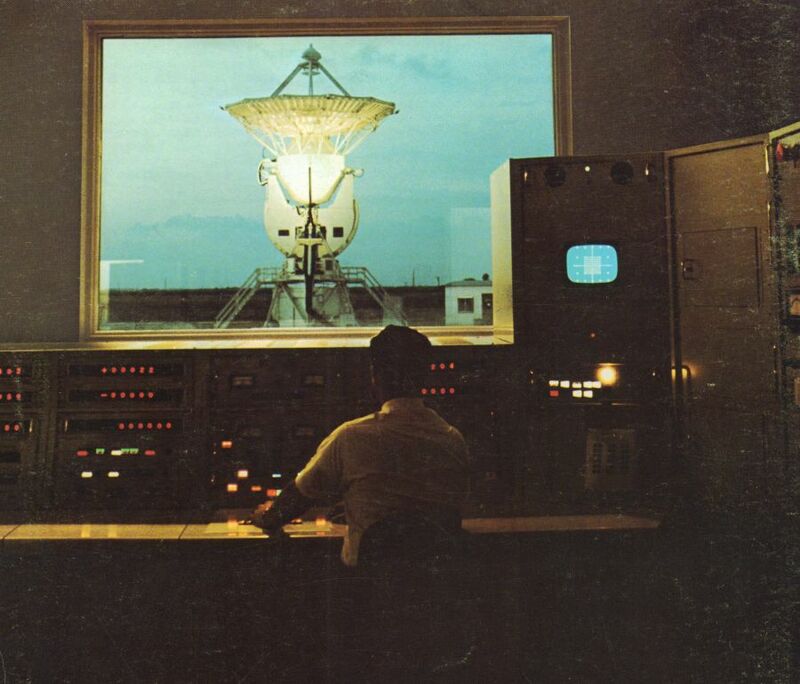 This electronics complex, located near the Gulf of Mexico at Corpus Christi, Texas, forms a vital link in the global space tracking and communicaations network Collins is providing for Project Apollo. Like its counterparts around the world, the Corpus Christi station will transmit and receive spacecraft signals critical to the U.S. lunar landing program. The same depth and breadth of engineering experence that went into this station is applied to all Collins systems—for communication, computation and control. Copyright ©2019 Arthur A. Collins Legacy Association, Inc. • All rights reserved.